From our house to yours, Mr. 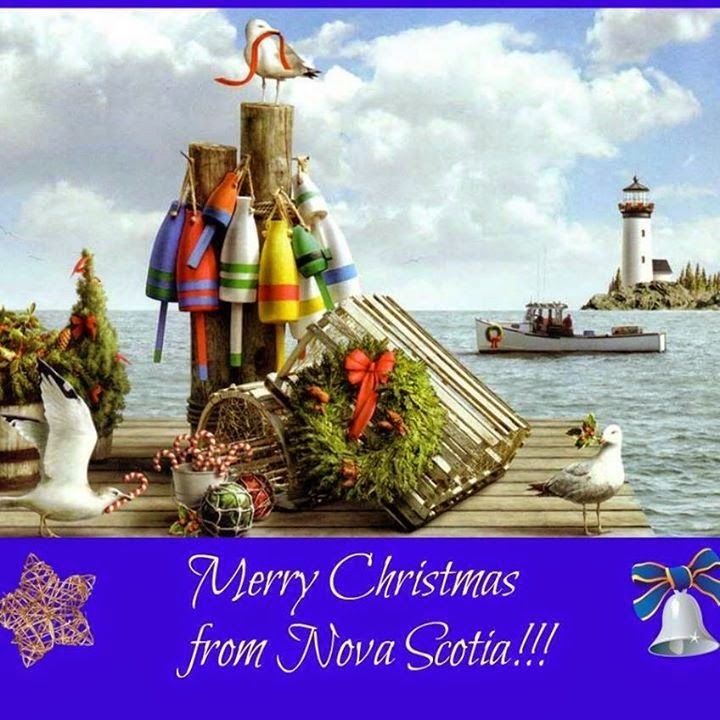 Painted Quilt, the boys and I would like to wish you all the Merriest of Christmases ever! I made these egg-less, flour-less and sugar-less cookies. They are one of the most beautiful species of birds that frequent our feeders. 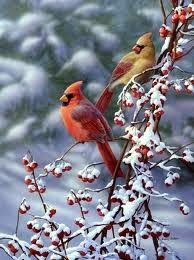 Did you know that cardinals mate for life? They always come in pairs but take their turn at the feeders. If you see one then you know that their mate is not too far away, waiting patiently for their turn. 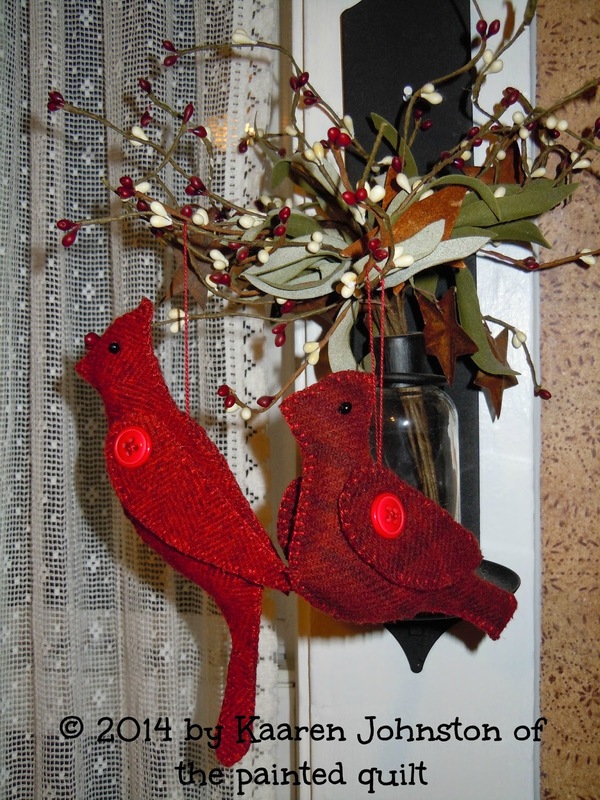 My gift to you this Christmas season are the patterns for these two cardinal ornaments I made last night. I made mine from wool but you can certainly make them from cotton fabric if you so desire. Another option would be to make some in shades of blue as well because blue jays have a similar shape and size. Click HERE for the patterns/line drawings. 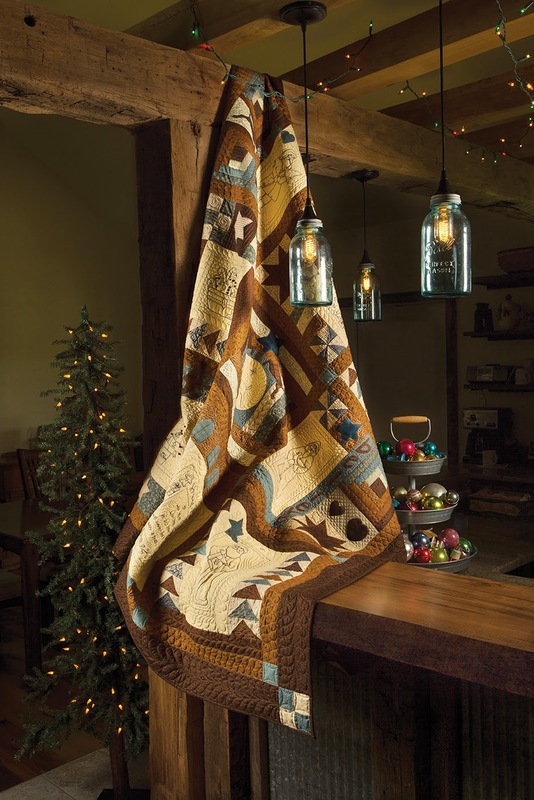 After travelling from Nova Scotia to the head office of Primitive Quilts & Projects magazine in West Virginia then on to Houston to be displayed in their booth at Fall Market and then back again to West Virginia, my "A Vintage Christmas" quilt arrived safely back home today...just in time to be able to enjoy and display for the Holidays. I'd almost forgotten what it looks and feels like! And...I just received the best Christmas present ever! My doctor's office called about a half an hour ago with the results of the CT scan I had on Monday. "NO SIGNIFICANT CHANGE" were the sweetest words we could possibly hear. That makes three years CANCER FREE...and counting! Thank you all for your thoughts and prayers! They really mattered! You all know that I L-O-V-E working with wool! Well, not even an hour ago, I sewed the last stitch on my newest design called, "Counting the Days". It's so new that I haven't even had time to stuff it yet! 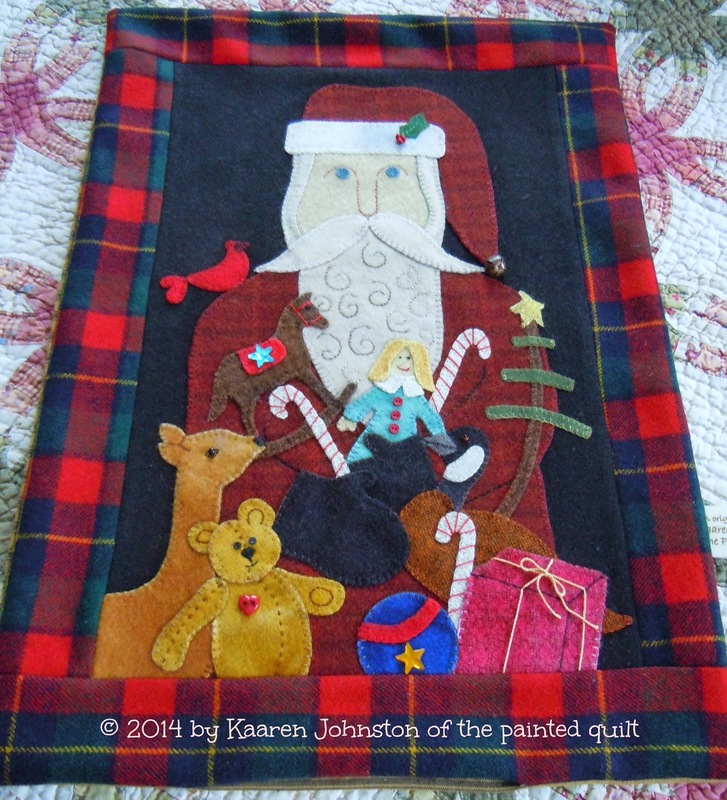 I chose to make my sample into a seasonal, decorative pillow but the pattern easily lends itself to a wall hanging or can be used as the center medallion for a Christmas themed quilt. When finished, it measures 19" x 13". I stitched mine entirely by hand using over dyed wool and Valdani 12 wt threads. However, the design is easily adaptable to cotton and machine applique. Included in the pattern are easy to follow detailed instructions as well as a full size, ready-to-use line drawing and a 4" x 6" color photo for easy visual reference. The pattern is available for purchase in my Etsy shop HERE. In about an hour, I leave for the hospital to have my yearly follow up CT scan. Please keep me in your thoughts and prayers that I remain cancer free.